Skip the takeout menu, and still enjoy the flavors of your favorite to go dish without the wait. Served with homemade ‘chips’, this Crab Rangoon Dip with Wonton Chips is an easy, creamy dip that tastes just like your favorite Asian appetizer. No takeout order would be complete without a side of our favorite Chinese appetizer, Crab Rangoon. But I’m not always feeling fancy enough to spend the time to stuff and fold and seal an actual batch of them. So obviously it really helps when I can scratch that itch by whipping up those same tastes into an easy, creamy, crabby dip instead. 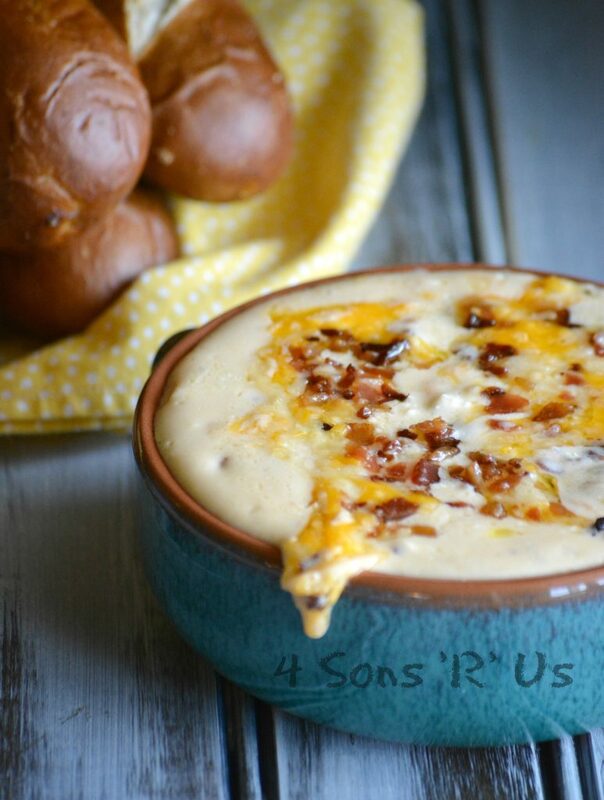 Love a good hot crab dip? Well your mom’s hot crab dip recipe needs to move on over and make some room in the old recipe binder. Here’s the NEW ‘hot crab’ dip of 2015. And in case that wasn’t enough, just to up the ante, and to pay homage to the appetizer we love so much, we had the genius idea to pair this Crab Rangoon Dip with wonton ‘chips’ instead of just a plain freshly sliced baguette. But, if good bread is all you’ve got then by all means– tear off a hunk and dig, or is it dip?, right on in! An easy, creamy hot crab dip with all the flavors you love in your favorite Asian take out appetizer. Cut the wonton wrappers in half diagonally, and then cut again so you have 4 triangles from each wrapper. Spray with cooking spray and spread chips on a pan. Bake at 350 degrees 7-8 minutes or until brown and crispy, set aside. 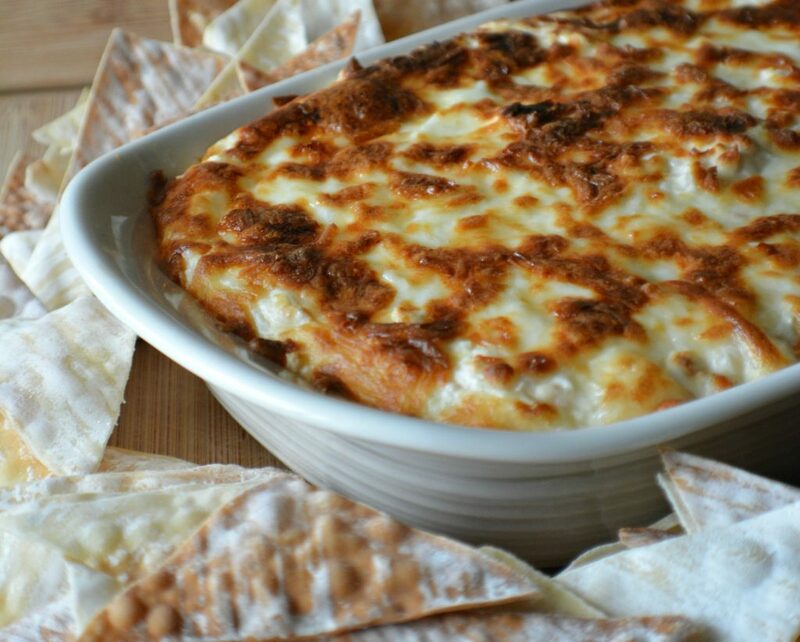 Combine all dip ingredients in a casserole dish reserving ½ cup mozzarella cheese for topping. Top with remaining cheese. Bake, again at 350 degrees, for 25 minutes or until hot and bubbly. Serve with the Wonton chips. It really is to die for Tracey 😉 In the best possible way! 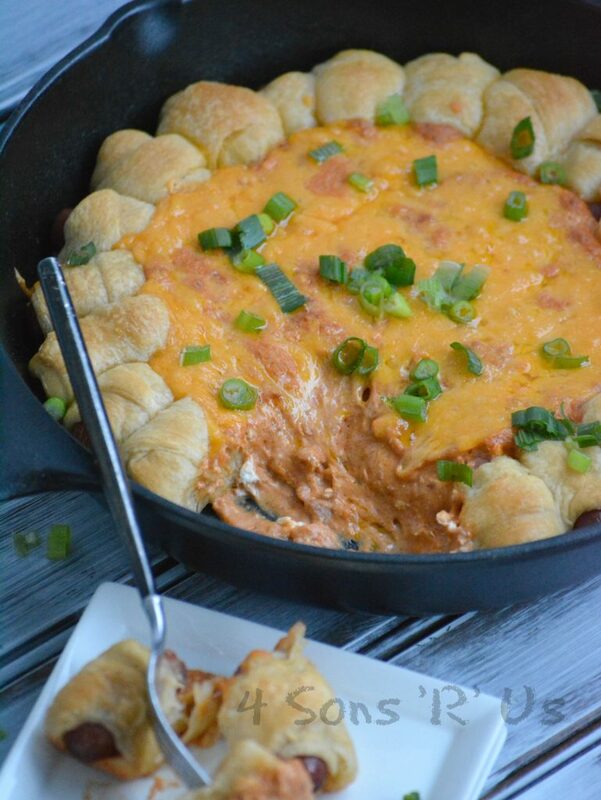 Crab Rangoon dip?! You cannot be serious!! So making this!! Oh, Angie I so hope that you do. I’d love to hear your feedback! Sounds like a tasty dip! Thanks, and it sure is! Oh my gosh this sounds amazing! I love a good dip, and this certainly is that! Pinning! Julie, this is my new FAVORITE dip recipe! Do you bake it before you put the cheese on top? It says, put remaining cheese on top and bake AGAIN at 350 for 25 minutes! Is that just a typo or should you bake it for a few minutes then put cheese on top and bake again for 25 minutes? Denise, sorry for the confusion. By bake ‘again at’ I meant that the chips and the dip bake at the same temperature. 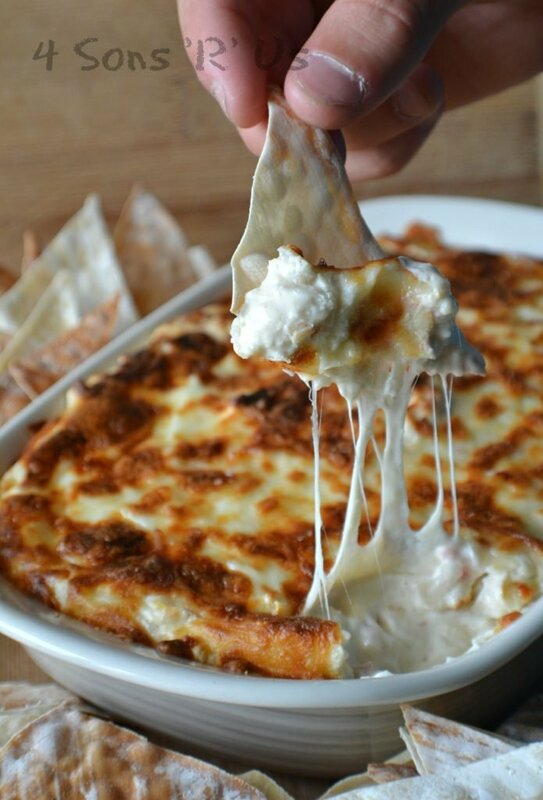 Once you’ve got the dip together, and sprinkled the cheese on top, you only bake the dip for 25 minutes. 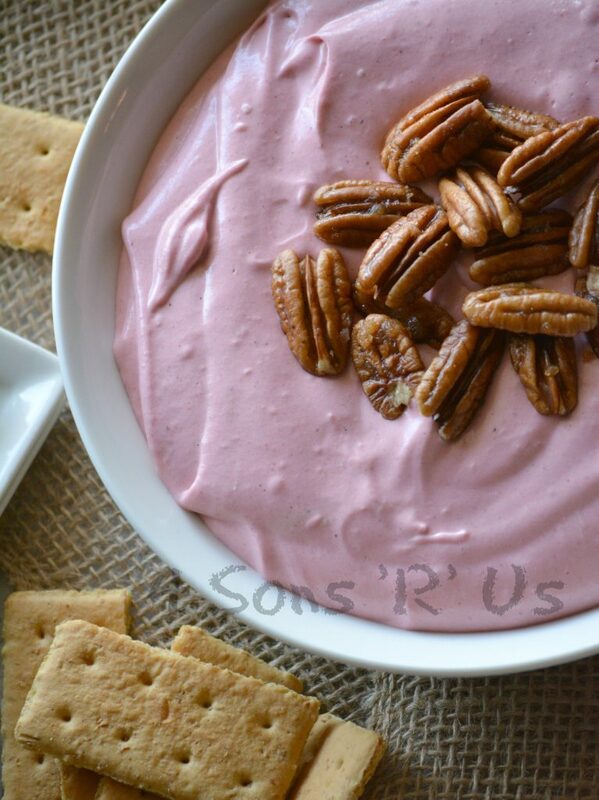 my ultimate,most favorite ,new go to dip for parties. thank you for this recipe!!!! I have made a different version of this, but yours sounds yummy! On the wonton wraps, I spread melted butter mixed with garlic powder on them before I cut them. Then I sprinkle parmesan cheese on them. Then I take a pizza cutter and slice through them. I bake at 350 until golden brown. Everyone loves them. Thanks for sharing your recipe! I’m excited to try that, Betsy and to add a little pizzazz to the otherwise plain chips! I’ve found 7-8 min. we’re to long the chips got too dark I lowered the time to 5 min. Perfection. Every oven’s a little bit different. Glad to hear you found the perfect chip time for yours! I bought the ingredients to make this recipe & this will be my first time ever making a recipe with crab. I bought the pink crab. Do you use the pink or the white & does it matter?? Also I think I’m going to try to make it in the crockpot, hoping that will be successful as well :). Pink crab should be fine Rochelle. I believe it has a less strong flavor, which isn’t necessarily a bad thing. I typically use white, although it’s more expensive just because I really like the ‘crab’ in my rangoons. Let me know how it turned out in the crockpot. It turned out well in a small crockpot & with the pink crab :). Thanks for the response! That’s great to hear, Rochelle. I think I’m going to have to try it in my small crock next time we host a party. I’m confused about step 3 & 4. 3. 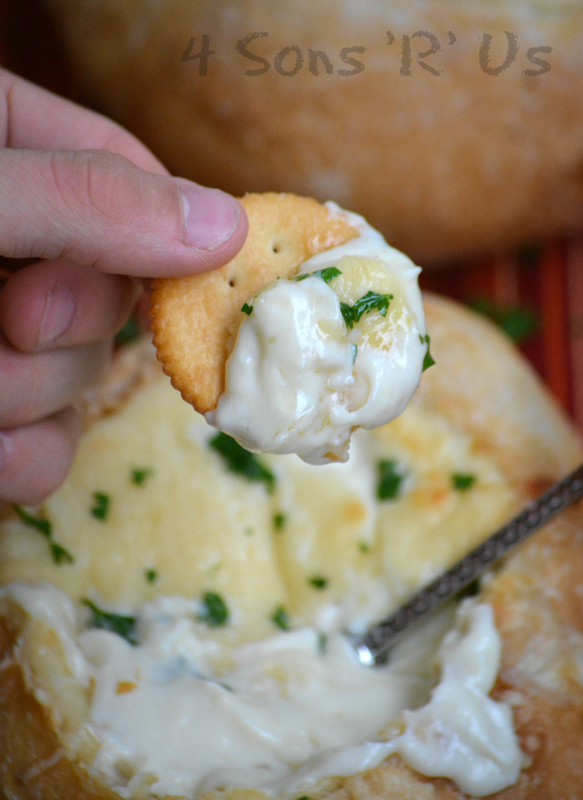 Combine all dip ingredients in a casserole dish reserving ½ cup mozzarella cheese for topping. 4. Top with remaining cheese. Bake, again at 350 degrees, for 25 minutes or until hot and bubbly. Serve with the Wonton chips. In step 4 it reads bake again. How long do we bake it for after step 3? Sorry for the confusion, Carla. By again– I meant bake at the same temperature as the chips. Can i make this ahead of time and bake before guest arrive? You totally can, just leave it covered in the refrigerator and pop in the oven when you’re ready. Yummmm! Perfect for fight night next weekend! Yep, it’s perfect party food. Awesome dip I did add some ginger and a little soysauce!! YUMMY!! Yum, I’ll have to try that next time we make it!